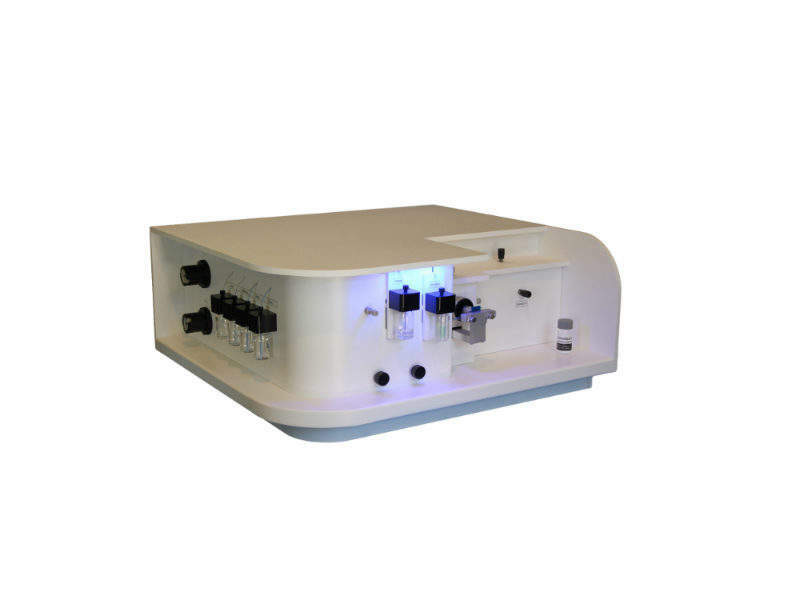 Malvern Panalytical provides characterisation technologies to the drug development industry that advance production processes by increasing productivity and yielding high-quality products at short time-to-market. The company’s portfolio features a range of automated analysis tools and systems that provide information on key attributes such as particle size, shape, chemical identity, molecular weight, size, and concentration. 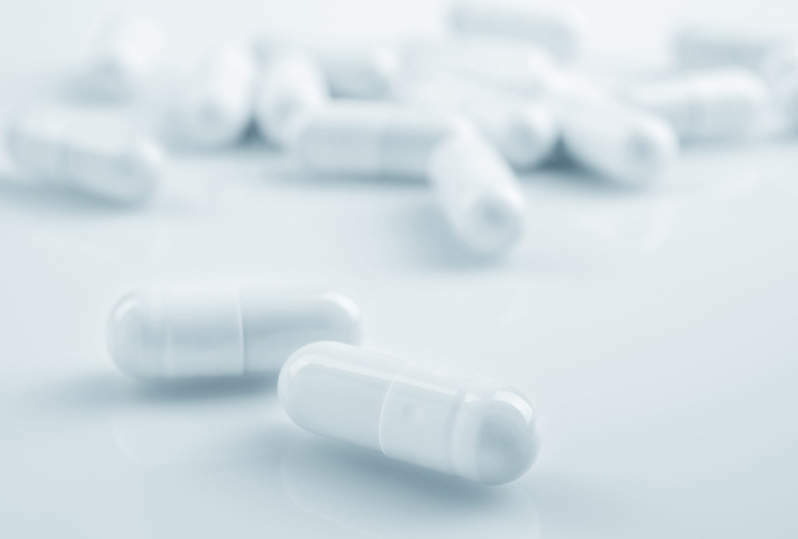 These reliable and robust characterisation techniques help drug development companies predict how a product will perform during use and allow for optimisation. Malvern Panalytical has a wide range of experience in small molecule pharmaceuticals. 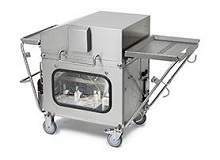 Services include systems that provide information on variables identified as critical material attributes (CMA) such as particle size, shape and chemical identity, or molecular weight and size. Whether characterising particle size and morphological properties of a novel active pharmaceutical ingredient (API) or rheological attributes of a new chemical entity (NCE), Malvern Panalytical can achieve efficiency using common platform technologies. 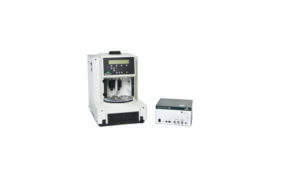 Malvern Panalytical’s range of analytical solutions focuses on testing and manufacturing requirements, while taking into account time and cost pressures, as well as sample availability and complexity. Label-free technologies appeal to researchers across various applications, including biological research, biotherapeutic and small molecule drug discovery and development, immunogenicity studies, vaccine development and quality control. Label-free techniques are used in the direct study of native molecules, and generate biologically relevant data enabling understanding of molecular interactions without using artificial probes or labels. 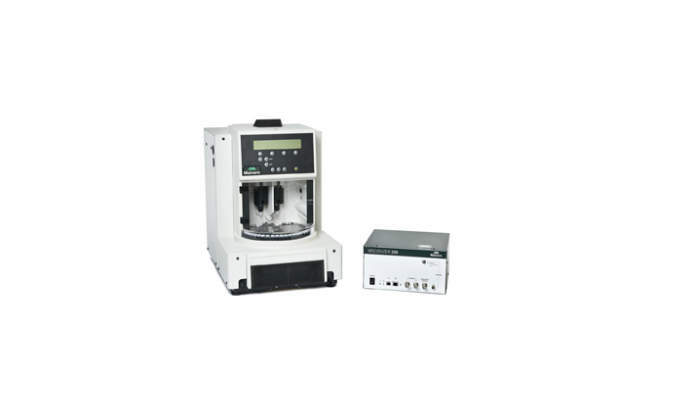 Malvern Panalytical’s MicroCal range includes isothermal titration calorimetry (ITC) and differential scanning calorimetry (DSC). ITC is used in quantitative studies of a range of biomolecular interactions, that work by directly measuring heat that is either released or absorbed during a biomolecular binding event. By providing a complete thermodynamic profile of the molecular interaction, ITC can explain mechanisms’ underlying interactions, and enable more confident decision-making in hit selection and lead optimisation. DSC is used to characterise stability of a protein or other biomolecules directly in its native form, and achieves this by measuring heat change associated with the molecule’s thermal denaturation. Precise and high-quality data obtained from DSC provides vital information on protein stability in process development, and in the formulation of potential therapeutic candidates. 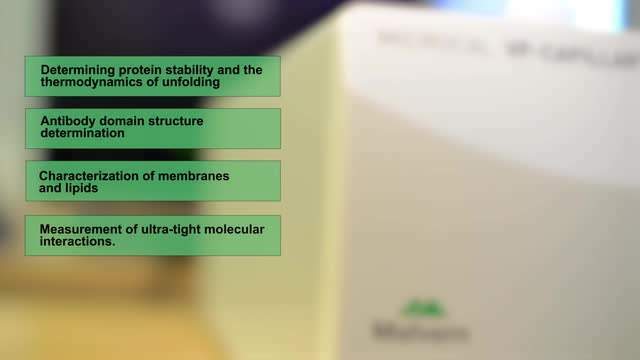 Malvern Panalytical’s analytical toolbox for biopharmaceutical development is tailored to provide trusted solutions such as OMNISEC size exclusion chromatography systems to assess product purity. 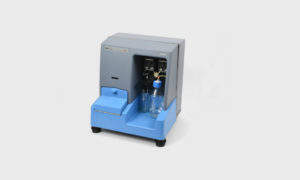 The Zetasizer range is also available for sizing and zeta potential analysis for product stability. 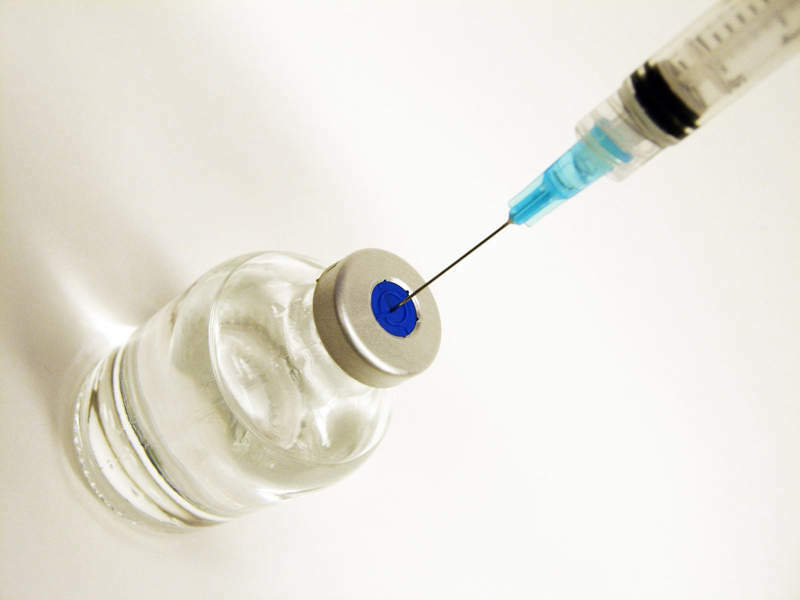 The company’s Archimedes and NanoSight systems quantify early aggregation in bioformulations. Malvern Panalytical’s technical experts are available to support and work with researchers to find the right solution for individual challenges. Providing agile technology development in partnership with its Bioscience Development Initiative, Malvern Panalytical is always looking for new solutions to enable quicker, easier and more useful analysis. The company has a suite of instruments that provides access to biophysical information focused on accelerating through characterisation studies, formulation development and quality control. 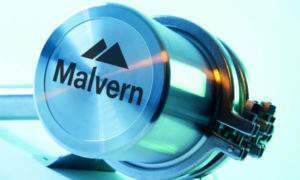 Malvern Panalytical provides high-quality products and helps clients to achieve maximum return from investment. 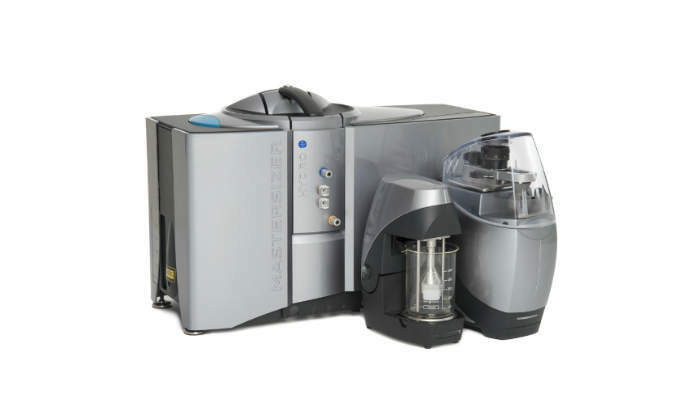 The MicroCal DSC range contains two high-quality MicroCal PEAQ-DSC microcalorimeters designed for analysis for the regulated environment. 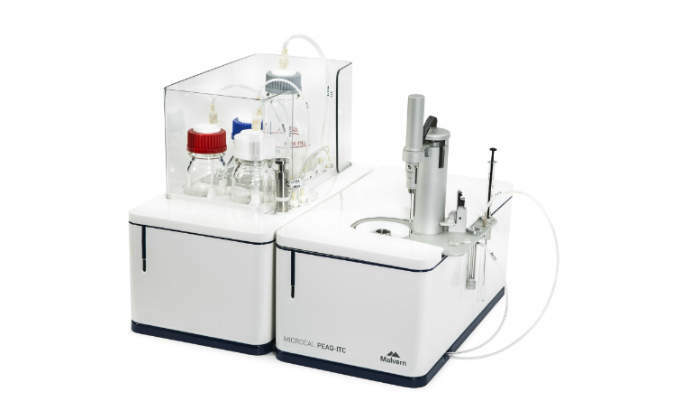 These powerful devices enable the characterisation of thermal stability for proteins and other biomolecules, primarily for biopharmaceutical development and manufacture. 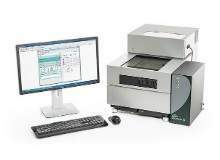 The MicroCal PEAQ-DSC system offers sensitive, simple microcalorimetry for time and cost-effective stability testing and comparability analysis. 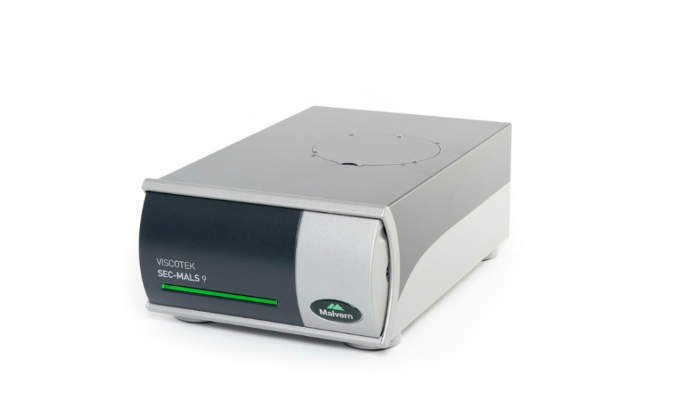 Viscotek UV detector provides accurate measurements of the polymer or protein concentration profile that is essential to good molecular weight or structure data. This video is about Malvern's MicroCal PEAQ-ITC. We use Differential Scanning Calorimetry (DSC) to understand the stability of proteins and other biomolecules. 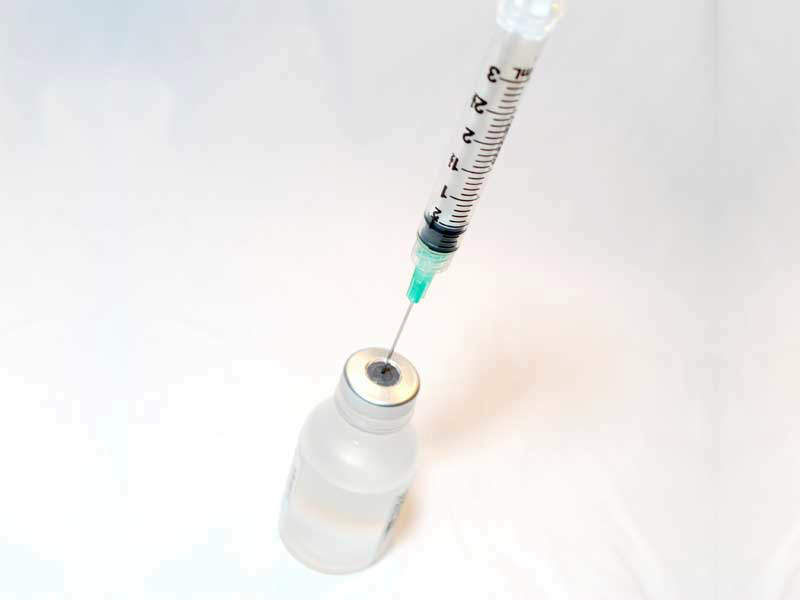 ADYNOVI® is an intravenous infusion indicated for the treatment of adults and adolescents with haemophilia A.
Hizentra® (immune globulin subcutaneous 20% liquid) is a subcutaneous infusion indicated for the treatment of patients with chronic inflammatory demyelinating polyneuropathy (CIDP). 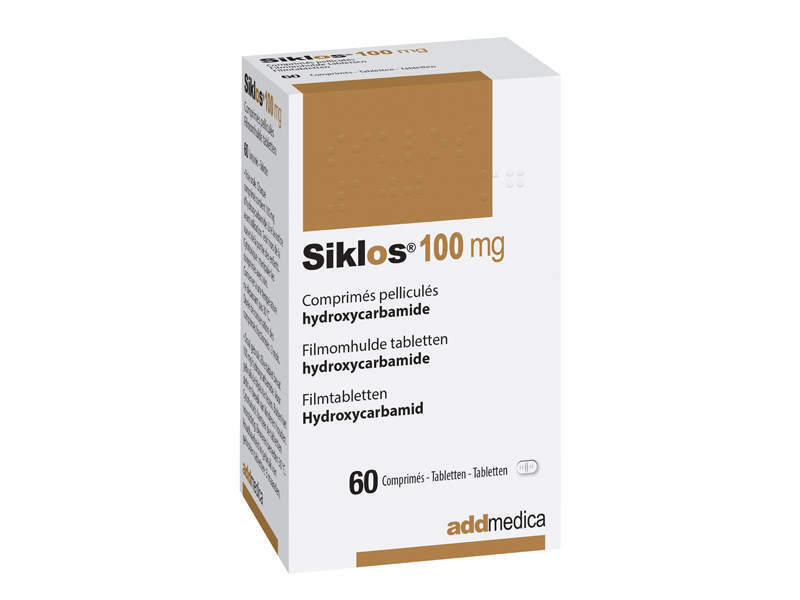 Siklos® is an orally administered tablet form of hydroxyurea that is indicated for the treatment of sickle-cell anaemia in paediatric patients aged two years and older. 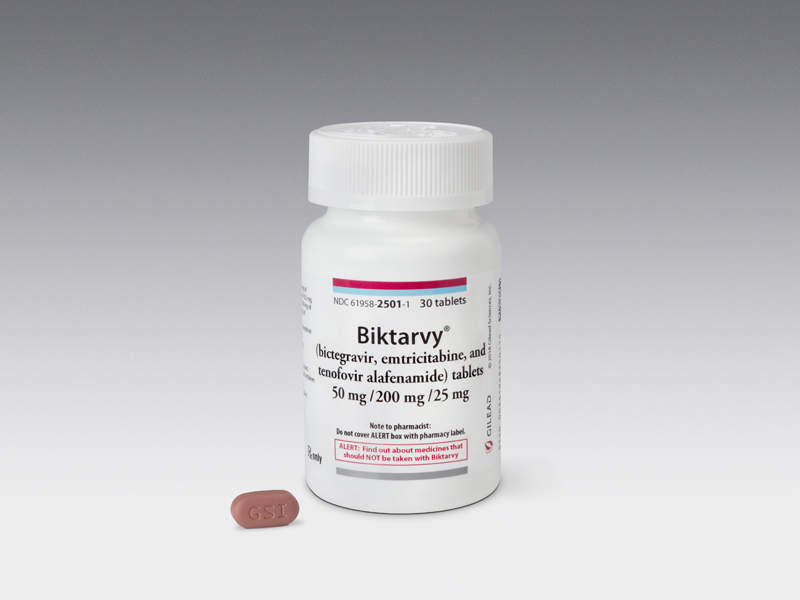 Biktarvy® is a once-daily regimen indicated for the treatment of HIV-1 infection in adults that were previously not treated with anti-retroviral medicines. 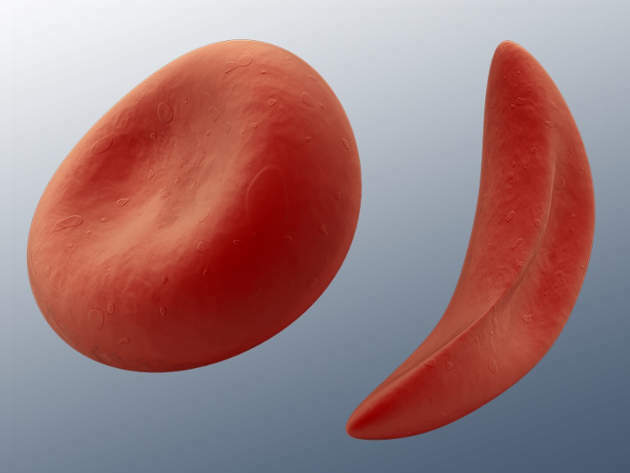 Endari™ is an orally administered powdered form of amino acid L-glutamine indicated for the treatment of sickle-cell disease. 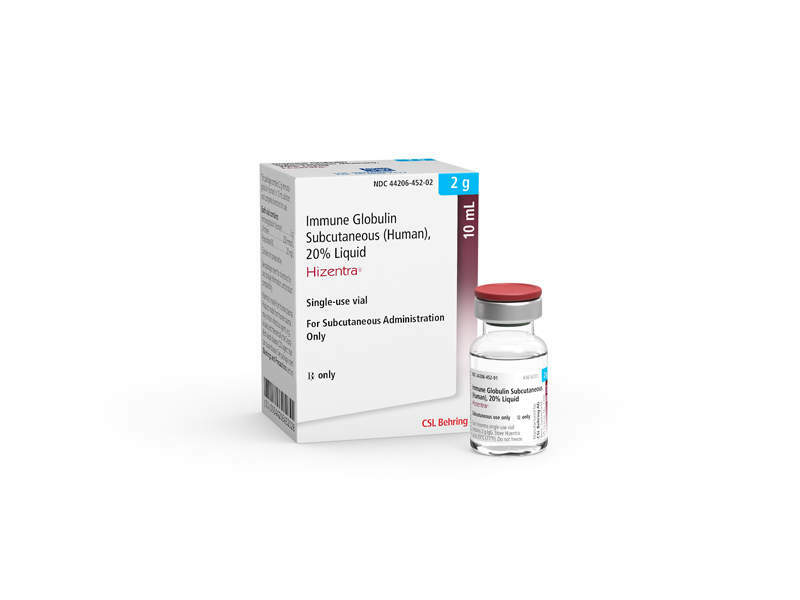 SUN-101 (Glycopyrrolate) is an inhalation solution developed by Sunovion Pharmaceuticals as a treatment for patients with moderate to severe chronic obstructive pulmonary disease (COPD). 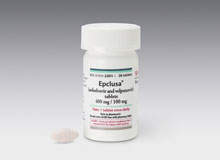 Epclusa (Sofosbuvir/ Velpatasvir) is an oral formulation developed by Gilead Sciences for the treatment of 1-6 chronic hepatitis C virus (HCV) infection. 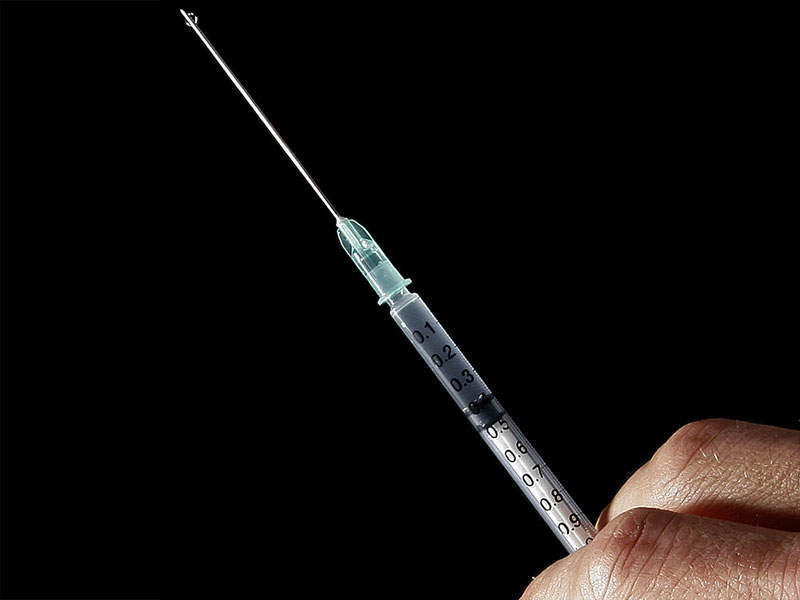 Idelvion (Coagulation Factor IX (Recombinant), Albumin Fusion Protein) is an injectable formulation developed by CSL Behring, for the treatment of haemophilia B in children and adults. Malvern Panalytical has announced a wide range of webinars it will be hosting in September and October. 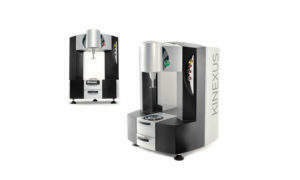 Malvern Panalytical has organised a range of seminars such as ‘One-on-One Breakfast Catch-up on the Latest Powder XRD’ and ‘XRF Demonstration (Singapore)’. Malvern Panalytical will be hosting ‘A Basic Introduction to Rheology and Rheometry – Part Two, Viscoelectricity’ and ‘Enter a New Dimension of X-ray Diffraction Analysis’ webinars this month. Malvern Panalytical has announced two new additions to its Zetasizer range, the Zetasizer® Pro and Ultra systems. 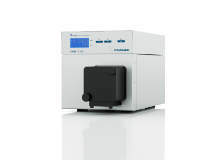 Malvern Panalytical will be hosting a number of webinars in May. 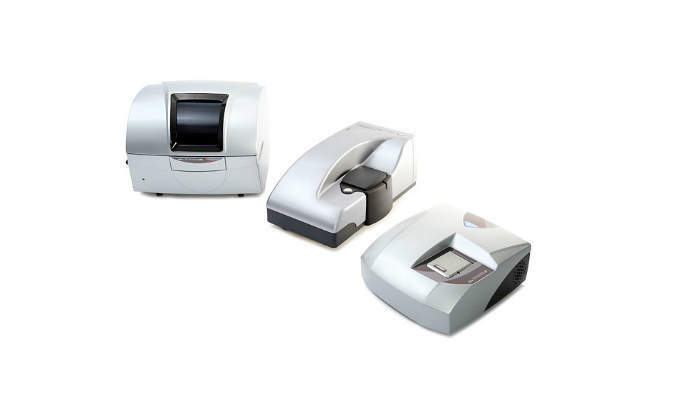 Malvern Panalytical has announced three upcoming webinars in April. Malvern Panalytical has announced its new high-definition particle imaging and characterisation solution. The Morphologi® range of automated static imaging systems includes the Morphologi 4 and Morphologi 4-ID. 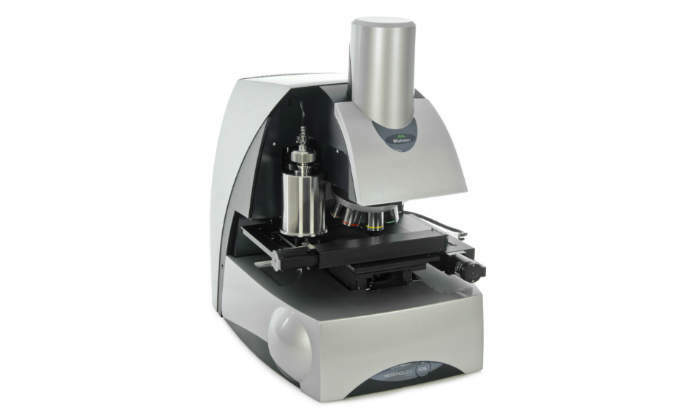 Malvern Panalytical has announced the introduction of the new high-performance Epsilon 4 Benchtop XRF Spectrometer for the determination of the chemical composition of materials. 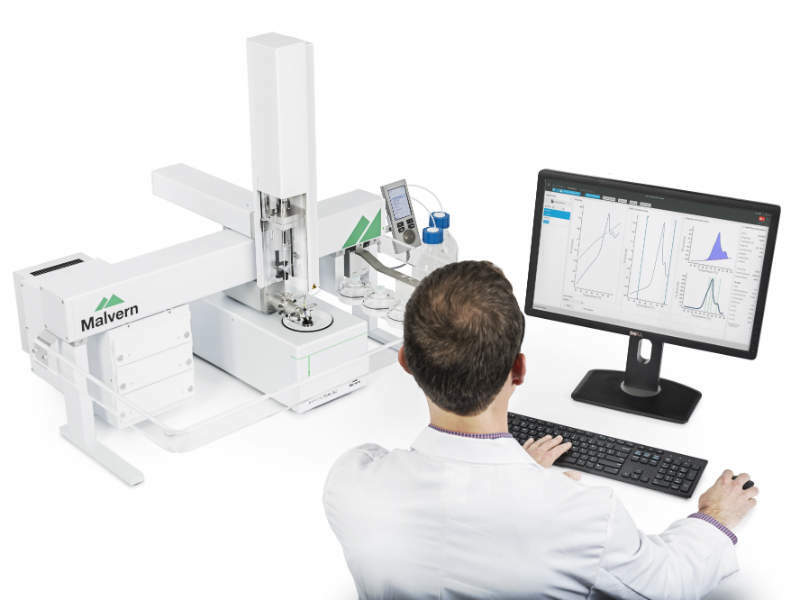 Malvern has announced that it will be presenting webinar 'An Orthogonal Approach for Complex Drug Characterization'. Malvern has announced it will be hosting a new webinar presenting size-exclusion chromatography (SEC) data and discussing the impact of different formulations and external stress conditions on Monoclonal antibodies and biosimilar molecules. 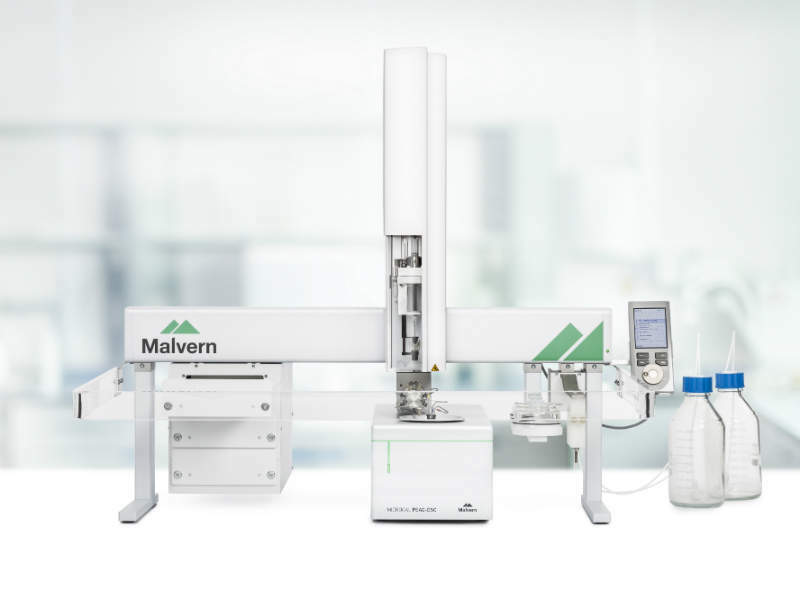 Malvern has announced it will host a new webinar discussing the difference between rheometers and viscometer to help viewers decide which of the two is most suitable for their application. Malvern is hosting two webinars this month: Differential scanning calorimetry (robust and powerful physical characterisation of therapeutic protein products) and Cement (composition, structure, and fineness - we are stronger together!). 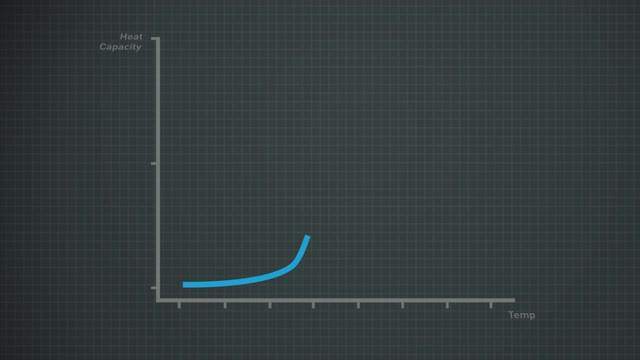 Efficiency of the production process of powder bed additives is reliant on packing density and flow behaviour of metal powders involved. If you are attending Pittcon this year, you can register for Malvern's short courses, which are taught by recognised characterisation experts. 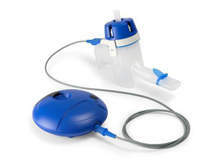 Malvern has announced it will be presenting a webinar discussing the use of laser diffraction as a technique in characterising nebulisers and how it is helpful in understanding the delivery of the drug product. 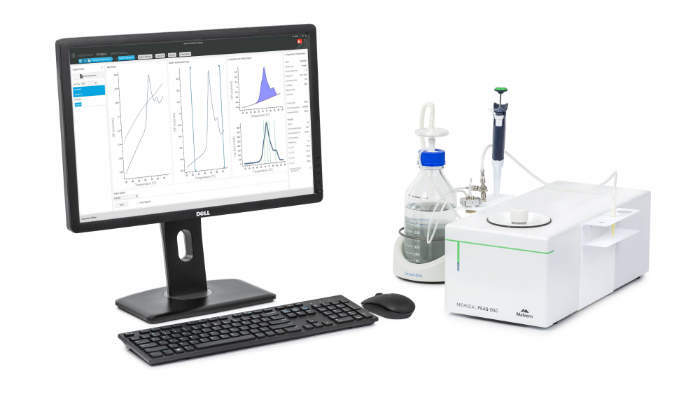 Malvern has announced it will be demonstrating the NanoSight NS3000, which uses Nanoparticle Tracking Analysis (NTA) to measure nanoparticles and concentrates. 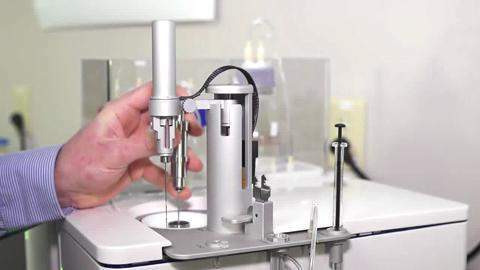 Key data for the approval of a nasal spray containing mometasone furoate has been obtained by the Food and Drug Administration (FDA) through the use of Malvern's Morphologi G3-ID system. Malvern will be hosting a webinar on 8 March at 10:30AM EDT. The latest software release and expansion of the global technical specialist team highlight Malvern Instruments' ongoing commitment to extending and supporting the application of NanoSight, a nanoparticle characterisation technology with unique capabilities. A collaboration between Malvern Instruments and Bio-Rad from Hercules, California has delivered new analytical tools for the rapid identification of unknown particles. Insights shared by Particle Characterization Laboratories director William Bernt highlights the impact of adding a Malvern NanoSight nanoparticle tracking analysis (NTA) system to the toolkit for nanoparticles. New tools from Malvern that address specific analytical challenges in biopharma development will be at the AAPS Annual Meeting and Exposition 2015, in Orlando, US. 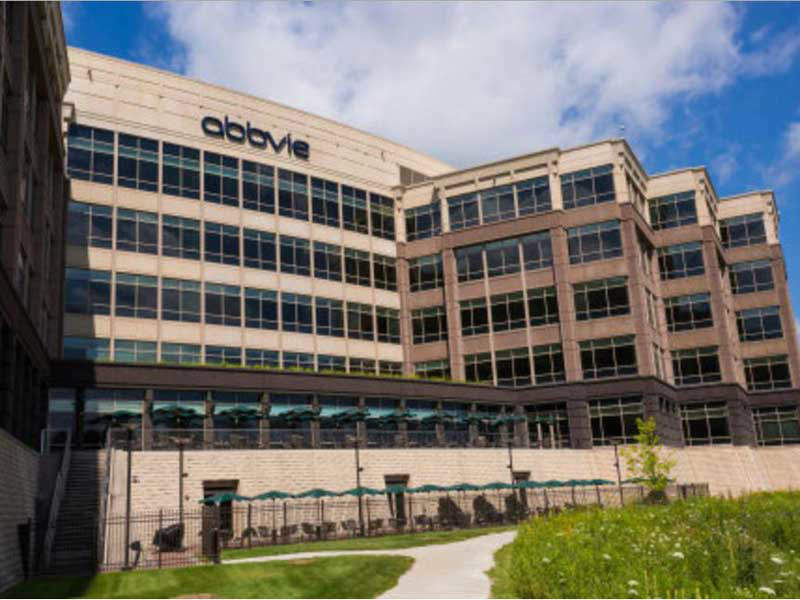 Malvern has established a new biopharmaceutical applications laboratory in the heart of San Diego's biotechnology cluster.